‘Speak like the Patron’ for Netflix’s Narcos by We Are Social in Italy has received recognition at The One Show, Eurobest, Cristals, New York Festival of Media and more, and recently picked up a D&AD Wooden Pencil. Here, we take a detailed look at the work. If you’d give un billetico to speak Spanish like Pablo Escobar, look no further. When Netflix launched one of its most iconic ever series, Narcos, it caused a frenzy around the world. Viewers were immediately hooked by Escobar's exploits and fascinated by the culture of Colombia. But there was also a more unexpected area that was peaking fans’ interest - the language predominantly used in the series, Spanish. 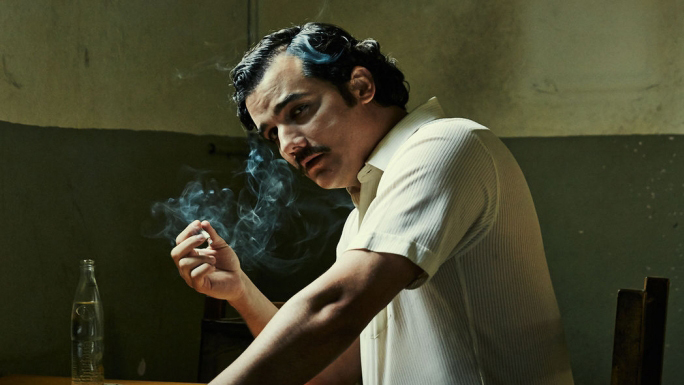 During and after Narcos’ hit first season, social media monitoring showed us that quotes, memes and comments in Spanish had started appearing online, inspired by the show’s plotlines. But the most interesting discovery was that people weren’t just quoting the series - they were actually learning the Spanish language from it. Netflix and We Are Social saw an opportunity to tap into this behaviour, and help Narcos fans take their enthusiasm for Spanish even further. 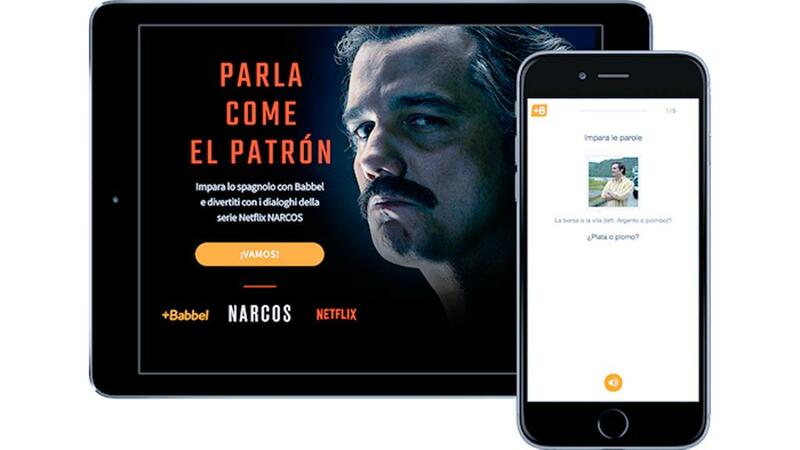 So, in the run up to the launch of Narcos Series 2, Netflix partnered with leading language app Babbel to create an entire Spanish lesson inspired by the world of Narcos, for both mobile and desktop. Listening, reading and writing exercises were created, all based on the series. Available in six languages - French, English, German, Italian, Portuguese, and Swedish - people everywhere were all able to start learning Spanish, Patron-style. On the day the course launched, media all over the world soon caught on to the world’s most unique language lesson. The Next Web, The Drum, CNN and many more featured the campaign. Social media helped carry the word even further. But the most impressive result of all? More than 100, 000 people undertook their first Narcos-inspired Spanish lesson on Babbel. That’s what we call fantástico, si? 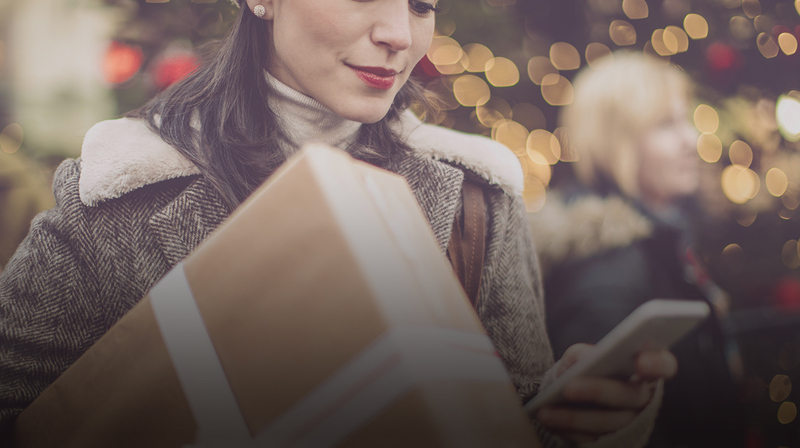 GlobalWebIndex analyses the growing influence of social media on consumer purchase behaviour and how it will affect retailers this Christmas.